It's almost a given that everyone has a smartphone which already features some sort of GPS, navigation system, or Google maps, so you're probably thinking what's the point of having a separate gps device when your smartphone will do? 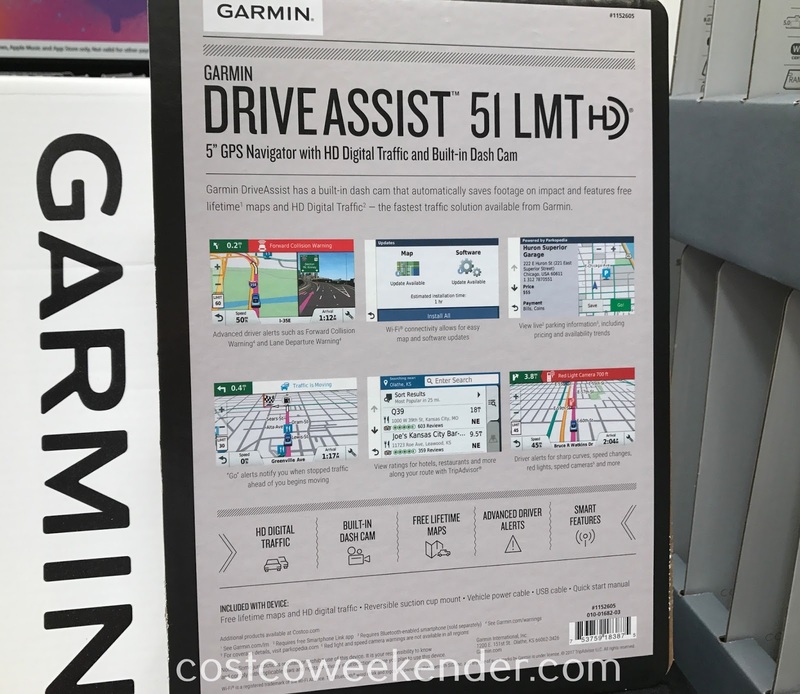 It's a valid argument, but the Garmin DriveAssist 51 LMT GPS is something special. 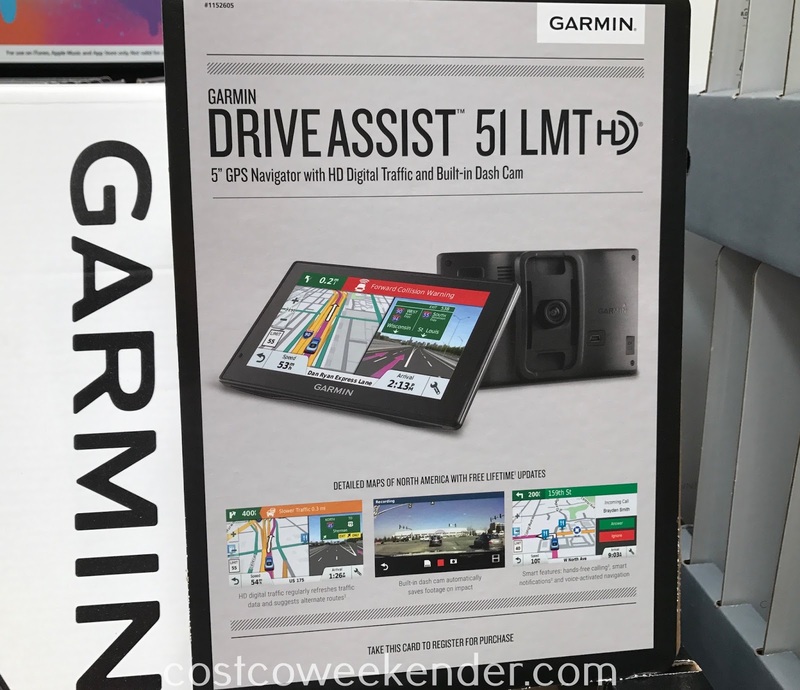 Yes, it gives you maps, text to speech directions, and traffic updates (helping you avoid congested roads saving you time), but what's cool is that it has a built-in dash camera in those rare instances you're in a car accident. Of course I hope that you'll never have to use it, but it's definitely there just in case. 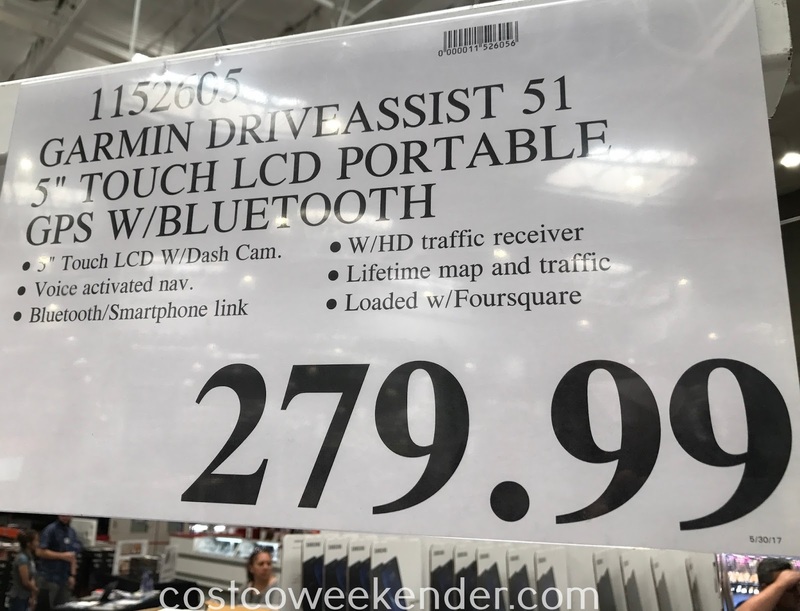 Not only that, but the Garmin DriveAssist 51 LMT GPS has additional driver alerts that you won't necessarily get from conventional gps units and smartphones. It really has a lot of bells and whistles meant for commuters or the casual driver because let's face it. 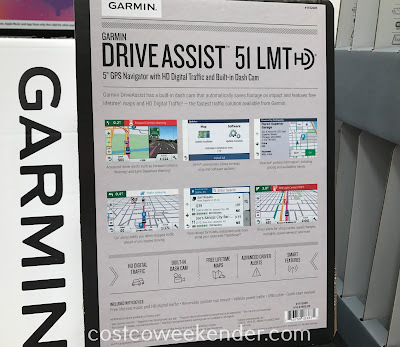 No one likes getting lost or stranded in the middle of no where, so the Garmin DriveAssist 51 LMT gps will help make your trip go smoothly. 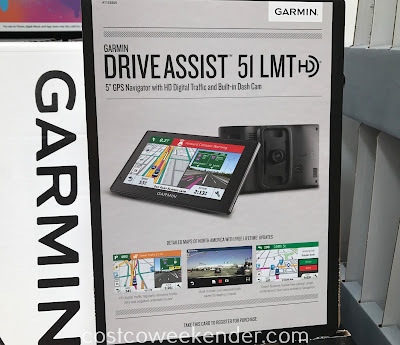 Garmin DriveAssist has a built-in dash cam that automatically saves footage on impact and features free lifetime maps and HD Digital Traffic - the fastest solution available from Garmin.